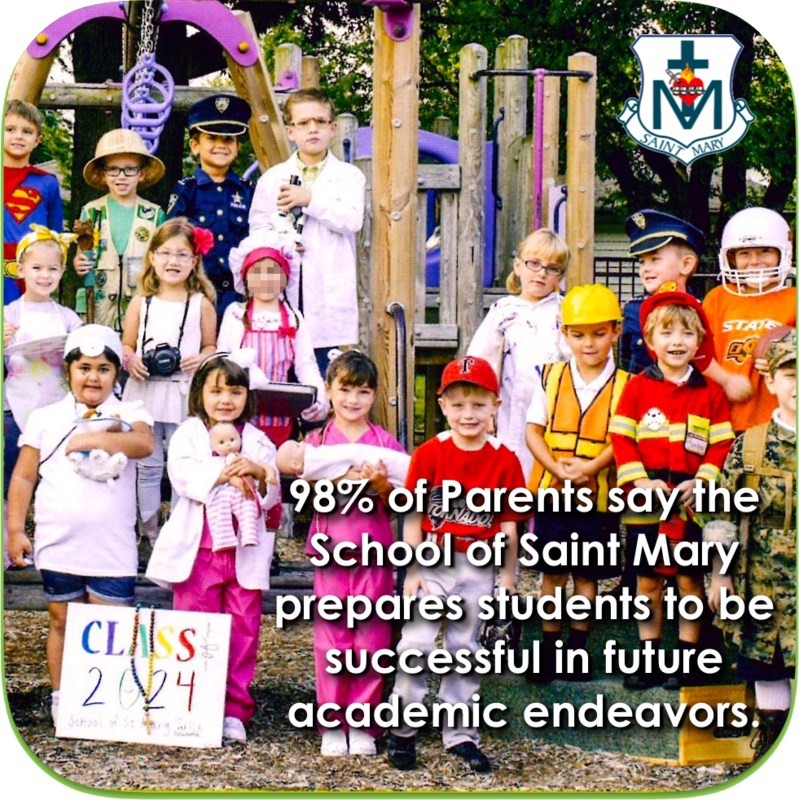 98% of parents say the School prepares students to be successful in future academic endeavors. 90% of graduates are accepted into Bishop Kelley or Cascia Hall. Vocations: Sr. Servant of the Cross, Fr. Sean Donovan, Sr. Therese Alethia Noble, Father Vince Fernandez, and Deacon Andy Kmetz are alumns. School of Saint Mary graduates became Bishop Kelley Valedictorians three of the past four years. Financial Aid: The School of Saint Mary provides about $80,000 in scholarships to its students. In annual standardized testing, our current middle school students test like high school graduates. Recent graduate Megan Ames scored a perfect 36 on her ACT. 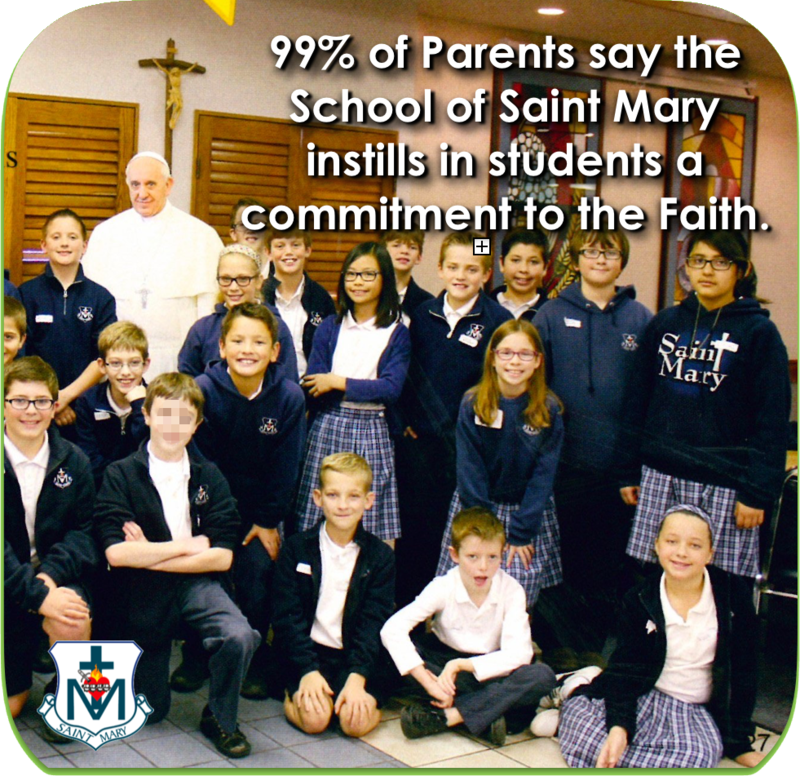 99% of parents say the School instills a commitment to the Faith. 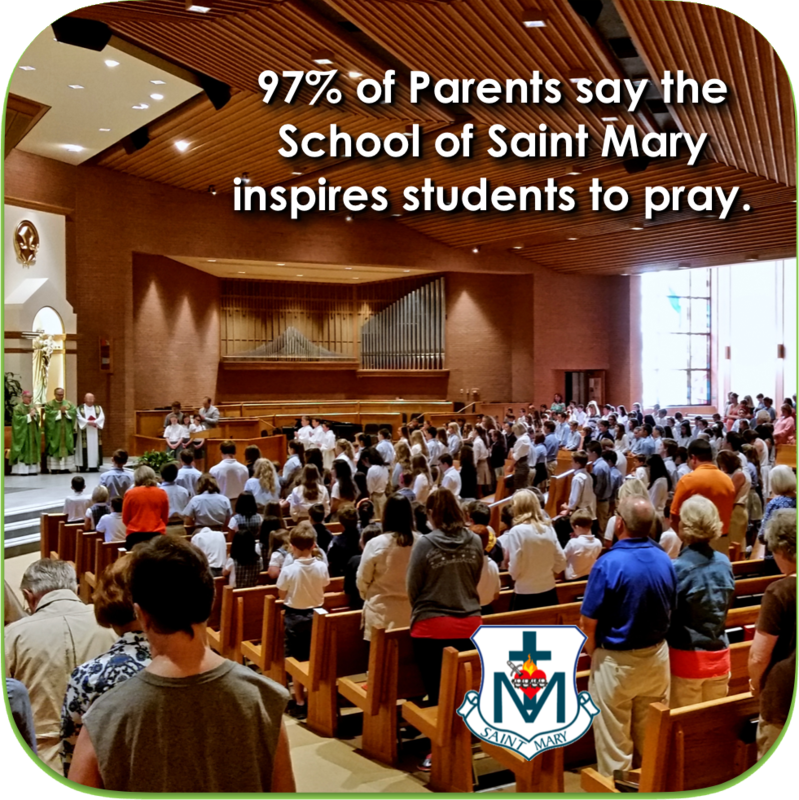 97% of parents say the School of Saint Mary inspires their students to pray. Many of our Graduates become National Merit top scorers. The School of Saint Mary is fully accredited by the State of Oklahoma and in 1998 became the state’s first Catholic elementary school to meet the higher accrediting standards set by the Oklahoma Conference of Catholic Schools Accreditation Association. In 1998, the U.S. State Department of Education honored the School of Saint Mary with the National Exemplary School Award. Saint Mary continues to earn this “Blue Ribbon” distinction for excellence by offering lessons in language arts, math, social studies, science and religion. Students also receive instruction in computers, art, music, foreign language, physical education and drug awareness through an enhanced curriculum and enrichment program. Extracurricular activities are offered to further challenge students and help them to develop leadership skills through involvement in student council, team sports, scouting, community service and an arts and humanities enrichment program. Because every student deserves individual attention, the School of Saint Mary has 18 certified and 4 teaching assistants for a student teacher ratio of 15:1. A special education teacher and an educational consultant are available to help teachers and parents identify and meet the varied needs of the students at all grade levels. The early elementary students spend their entire day in one classroom, with one teacher and the same group of children, while older students rotate between classes. Our faculty employs a variety of teaching methods to accommodate students’ unique learning styles and utilizes the Schools Attuned Program to facilitate student learning. Students’ efforts prove that the Saint Mary system works. Using the Iowa Test of Basic Skills, Saint Mary consistently achieves a school average at or above the 95th percentile nationally in math, science, reading comprehension, language arts and social studies. 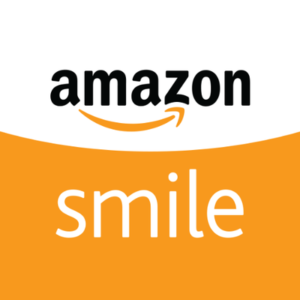 You need to see our school in person. Schedule a tour by calling the School Office, 918-749-9361. We will have an enrollment packet waiting for you.